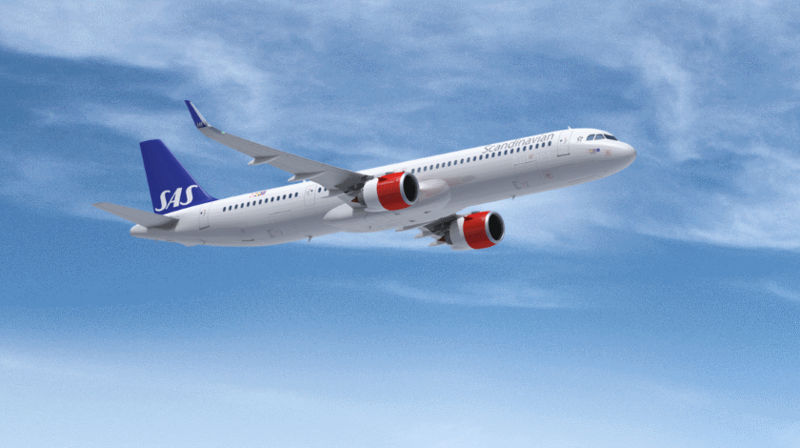 SAS has signed a leasing agreement with ALC (Air Lease Corporation) which means SAS will expand its aircraft fleet with three Airbus A321LR. This gives SAS an opportunity to offer travelers more intercontinental routes, fewer stopovers and shorter travel times to and from Scandinavia. The first aircraft will enter into service in the first half of 2020. The aircraft type Airbus A321LR is a narrow-body specially configured to fly longer distances than a standard A321neo. The aircraft has sufficient range to reach Northeast US, one of the most important intercontinental markets for SAS.